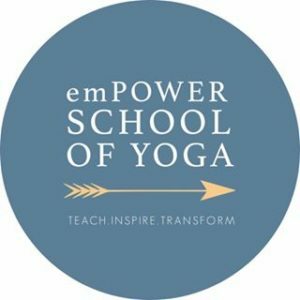 Complete your yoga teacher training in just eight weekends and graduate ready to teach an empowered yoga flow. Participants receive unlimited yoga at Small World Yoga from January 12–March 10, 2019. 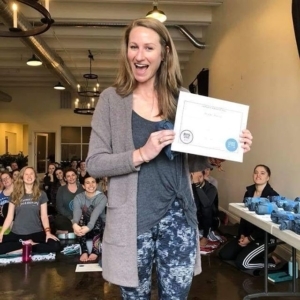 Led by Liz Veyhl and emPower School of Yoga graduate, Mary Morgan Bryan, this yoga teacher training at the Yoga Space in Oxford, Mississippi, will allow you to complete your training in just four weekends and graduate ready to teach an empowered yoga flow. 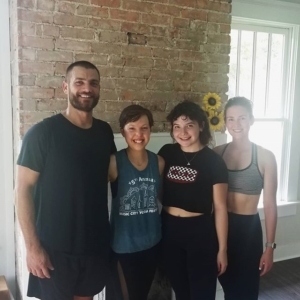 Participants receive unlimited yoga at The Yoga Space in Oxford, MS from January 10–February 17, 2019. Our intensive option is for students with more limited time. 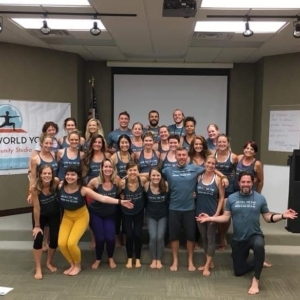 Complete your yoga teacher training in an intensive, two-week format and graduate with the same skills and tools as our immersive graduates. One week each in June and July 2019—dates coming soon!